Have you guys heard of Jarryd James yet? If not that's okay, because I just recently came across his music on Spotify and was really digging what I heard. The Australian crooner released his second single called "Give Me Something," which crosses a few genres. I will say one thing, these Australian artists are killing it the last few years, love seeing all this great talent making an impact in the industry. For this track you'll hear a mash of soul and pop with an electronic edge. 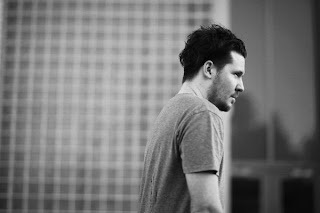 Looking forward to hearing more from Jarryd James.